The Fashion Awards 2018: the winners | HIGHXTAR.The Fashion Awards 2018: the winners | HIGHXTAR. Yesterday was held in London the fashion party: The Fashion Awards 2018. A celebration of the last 12 months of the industry in which recognized leaders of the sector as Miuccia Prada or Kim Jones shared protagonism with the next generation of talents, as Richard Quinn or Samuel Ross. 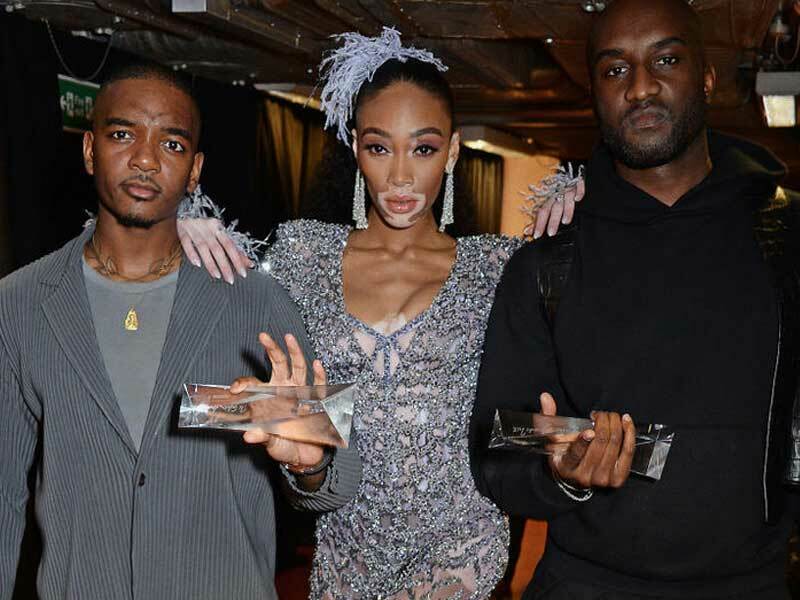 The Fashion Awards are a more international version of the CFDA Awards, although they include some categories that specifically honour British talent. 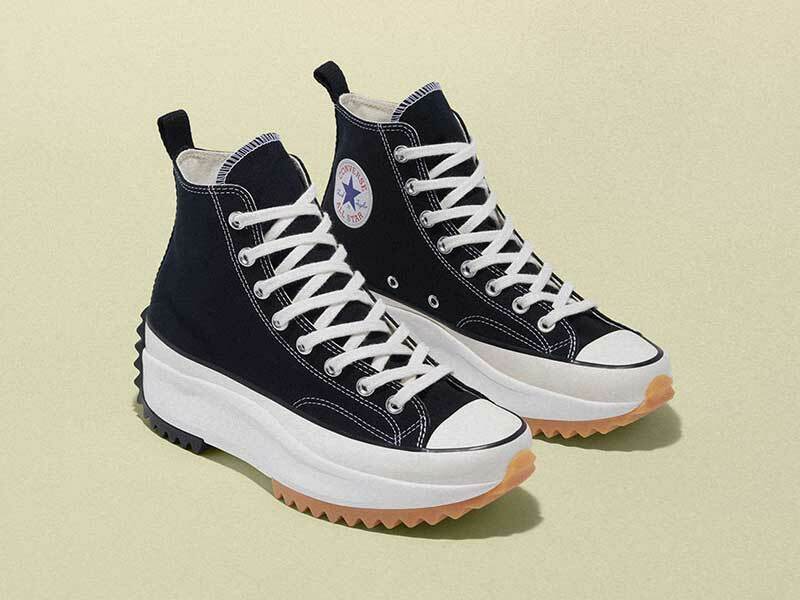 With a red carpet rivaling the Met Gala and CFDAs, the event honored many of the names you’ve been hearing over the past year, including Givenchy‘s new designer, Clare Waight Keller, Kaia Gerber, Richard Quinn, Demna Gvasalia and, of course, Virgil Abloh, who apparently can’t attend the event without taking at least one of the statues. Gucci also, as expected, won two awards: one for the Brand of the Year and another for its CEO, Marco Bizzari, as Business Leader. 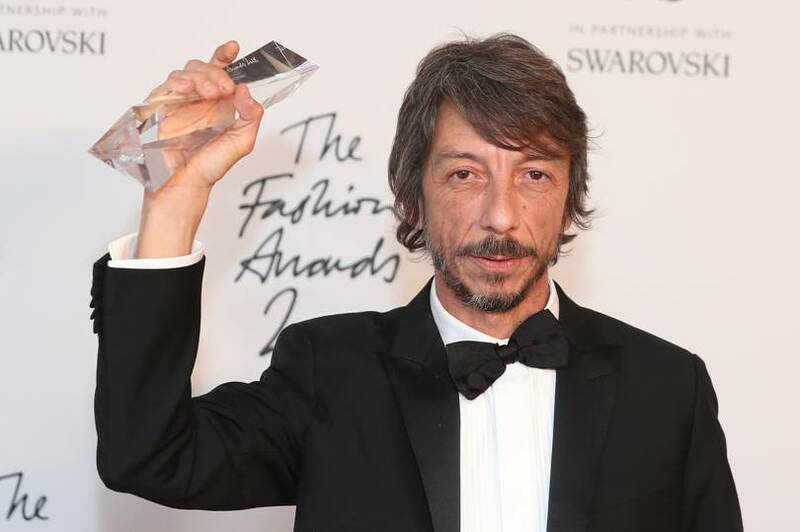 However, it was Pierpaolo Piccioli who took home the highest honor of the evening, designer of the year, for his work in Valentino.